As I have watched Professor Ethan Scheiner's talk about the leading party in Japan, believe it or not, no matter how the LDP dominates in Japan, they are unpopular. 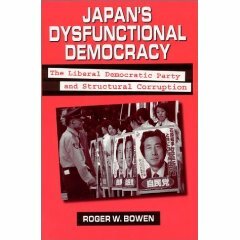 Unpopular in the case that they are the most hated party in Japan with the percentage of 44% and only 20-30% are in favor of them. The 55% doesn't give a damn or care about political parties. 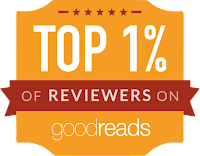 I assume that 55%, like almost all of the Filipinos, are tired of such crap. Anyway, going back to the LDP, there are many reasons why they're still dominant in Japan and one of those reasons are their "quality" candidates. To define "quality" candidates, as said by Professor Ethan Scheiner, they are the former local office holders or those who have experiences in politics. I think this is very important for the Japanese society--that you should have a very good background in politics in order for them to trust you in leading the country. Not only that, a quality candidate, like the politicians here in the Philippines, are from a family of politicians or they have connections that is why they can easily acquire a position. Another is that, I think the LDP really wants a candidate that not only has a good background in politics and has connections but also a candidate that graduated from a good school or one of the best schools in Japan--usually the Tokyo University or the Todai, which was considered to be the school for future bureaucrats. Because of that, the LDP has always been successful in elections for they have a lot of quality candidates compare to the opposition. LDP have 59% and the opposition only have 18%, which shows why the opposition fails to take over the LDP most of the time. Like what it has always been in politics, in order to gain a position in the national levels, you should have connections and you should gain the trust of the local levels. Moreover, that is the advantage of the LDP. 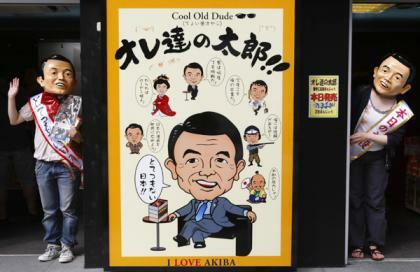 The LDP hold more local offices than the opposition which weakens their party more. Two more reasons on why the LDP continues to be dominant is because of the Clientelism and the Financially Centralized Systems. According to Professor Scheiner, these two should be combined in order to have a link between a party and the national budget. That is why people tend to choose and vote candidates who have connections with national politicians who can ally with the central government. As we can see, popularity is always important in having a position in the government. But is also important to have more connections in the government especially in the local and national levels than your opponent in order for a sure win in the elections. 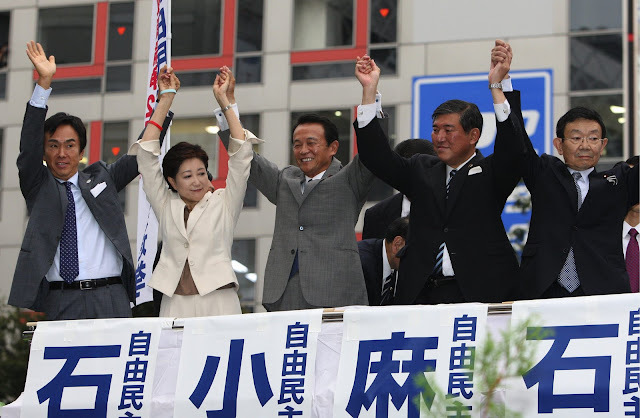 As long as the opposition cannot have better and more quality candidates and as long as the LDP has more power in the local areas in Japan, the opposition can never take over with the LDP's position as the leading political party in Japan.